Salt is a very loyal and intelligent leader on our team, the type you can trust completely when the going gets tough. Salt has the best natural endurance of any dog in the kennel. She is a natural born leader, from our main leader bloodline, who learned commands quickly as a yearling as did her siblings Orca and Patch. 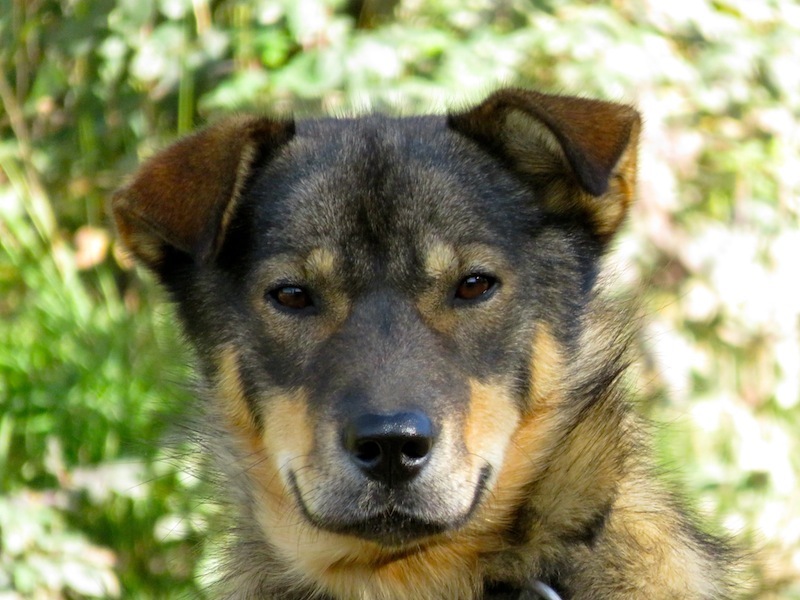 The majority of Salt’s pups have all led as yearlings as well and are leaders in kennels across AK, Europe, and the US. 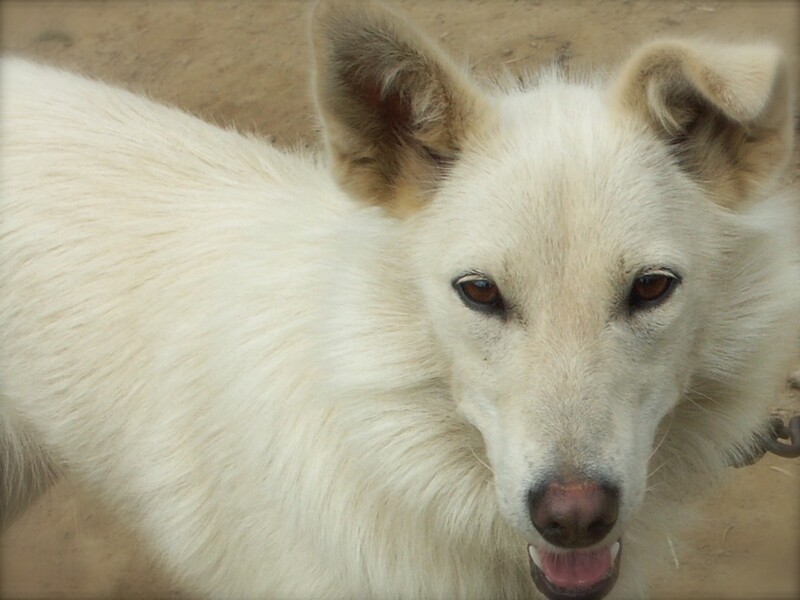 Salt is an excellent mother dog and enjoys spending time with pups from the mother dogs, too.